While we took pride in the first lady, activists changed what she could do. 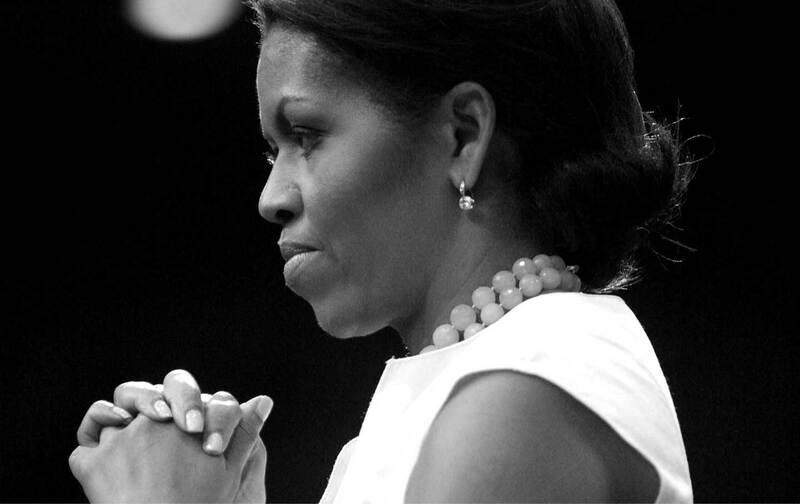 As first lady, Michelle Obama stood at the intersection of Americans’ greatest aspirations and deepest anxieties. From the Archives: “Mad About Michelle” by Katha Pollitt, from the April 20, 2009, issue of The Nation.